The pieces are starting to fall into place for Netflix's The Witcher adaptation. 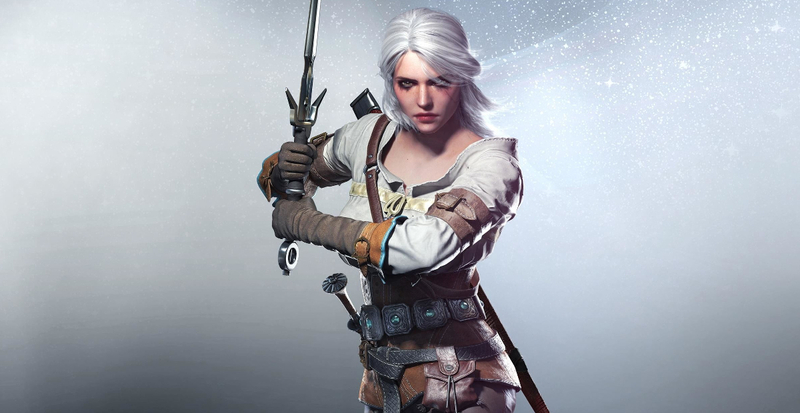 Today it was announced that Freya Allan and Anya Chalotra will portray the roles of Ciri and Yennefer respectively. This comes after it was announced a few weeks back that Henry Cavill would trade his CGI shaved face for the full beard of Geralt in the adaptation. Freya Allen was previously seen in the not so great adaptation of War of the Worlds and in the odd but endearing post-apocalyptic kung-fu TV series Into the Badlands. Anya Chalotra was previously seen on British TV in The ABC Murders and Wanderlust. I rather like the idea of going with lesser known but experienced actors when doing adaptations like this so you can really sink into believing the characters are real instead of just Jack Black dressed up as a Witcher.